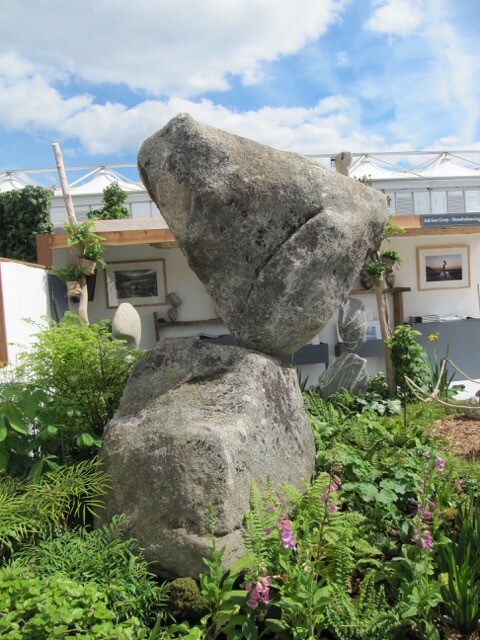 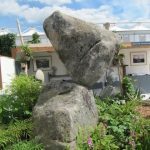 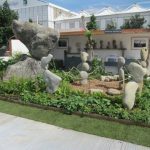 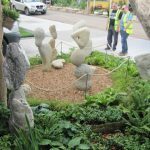 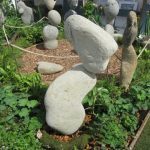 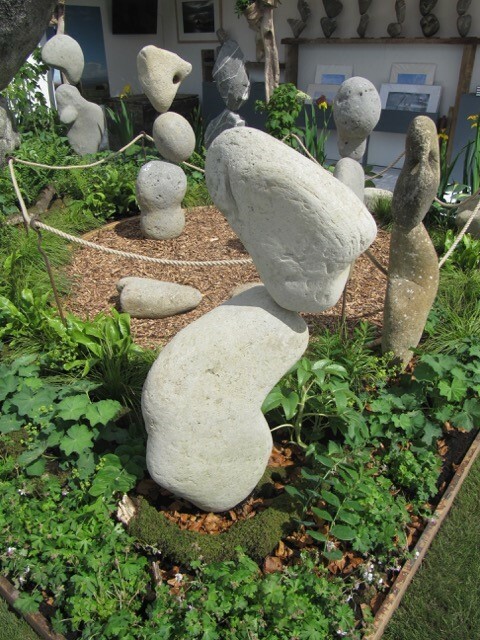 We are very happy to be supporting local architect Adrian Gray – a pioneer of stone balancing – at this years RHS Chelsea Flower Show. 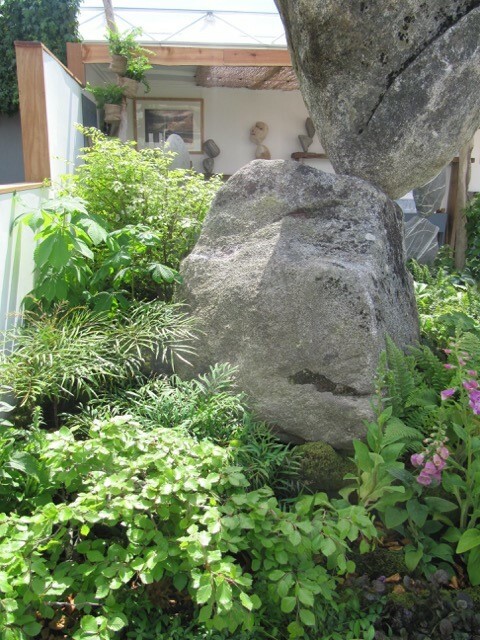 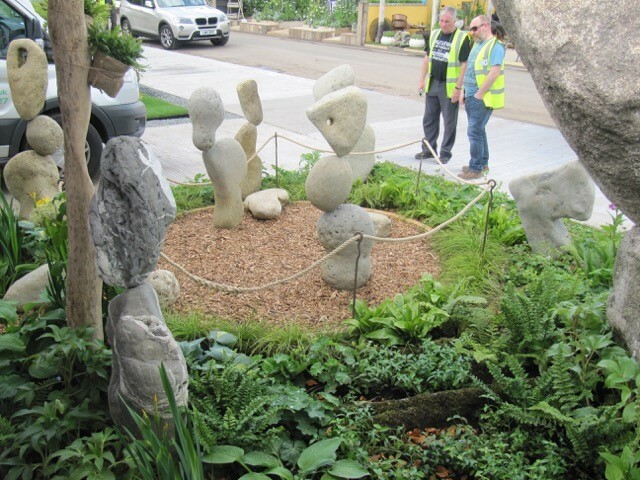 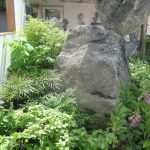 Adrian has created a beautiful showpiece with 2 large stone displays, for which we have provided all the plants in the bed. 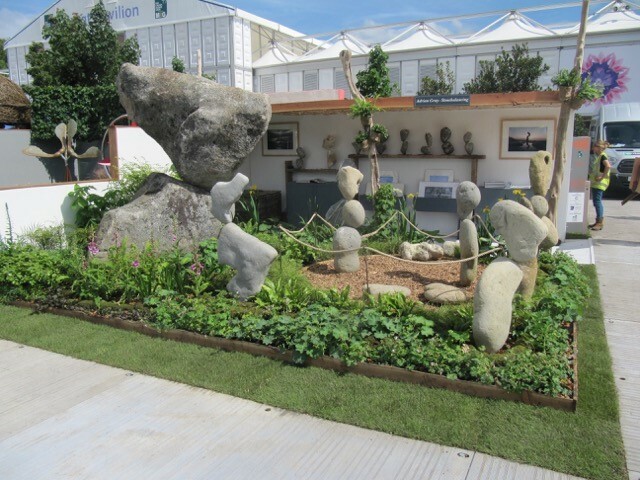 Check out the pictures below of the display. 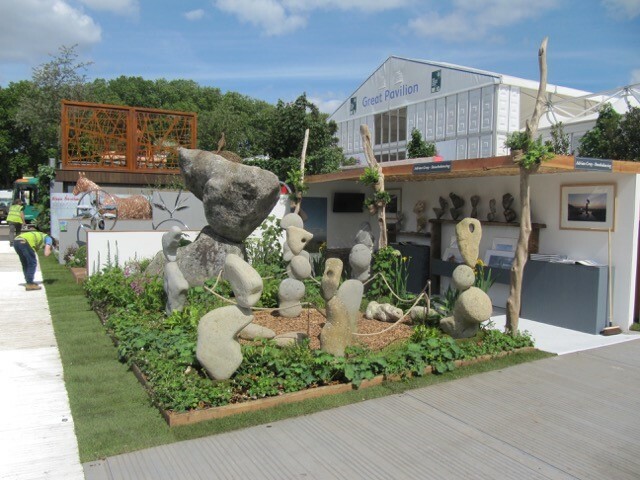 Like the look of the plants on show? 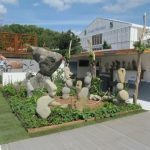 We can supply a range of similar plants – why not call us today for a quote?